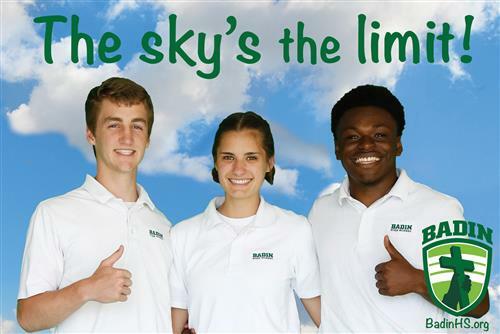 Badin High School’s Christian Service Program is offering the Summer in Solidarity service trip program for the third year in a row. 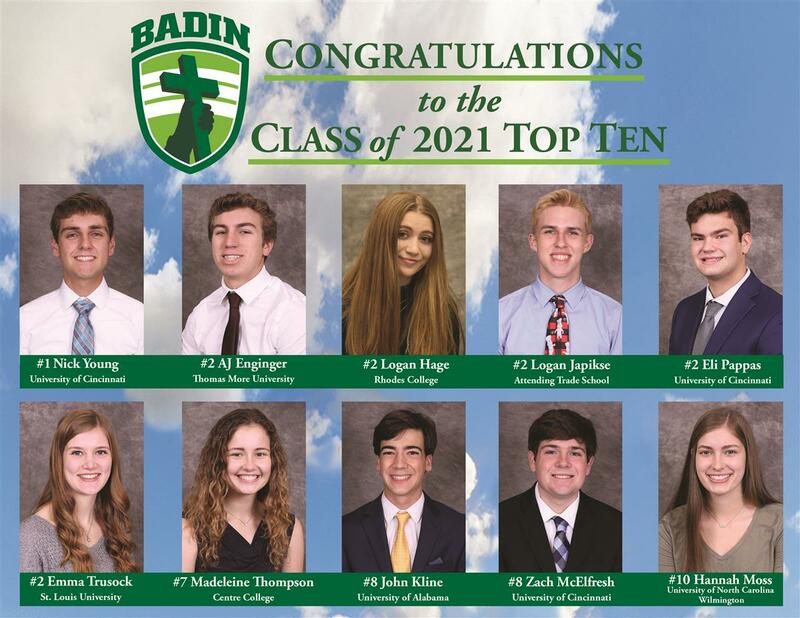 Badin students will be going on three trips this year, to Guatemala with Cooperative for Education, to Nazareth Farm in West Virginia, and to Solsberry Hill outside of Bloomington, Indiana. Service trips are an important, immersive way to volunteer and serve the world while being in solidarity with our greater human family. We are hosting a new fundraiser this year to support this and other service programs called Strides for Solidarity. Badin students who are participating in Summer in Solidarity will be walking and reflecting in downtown Hamilton for our Strides for Solidarity. walk! 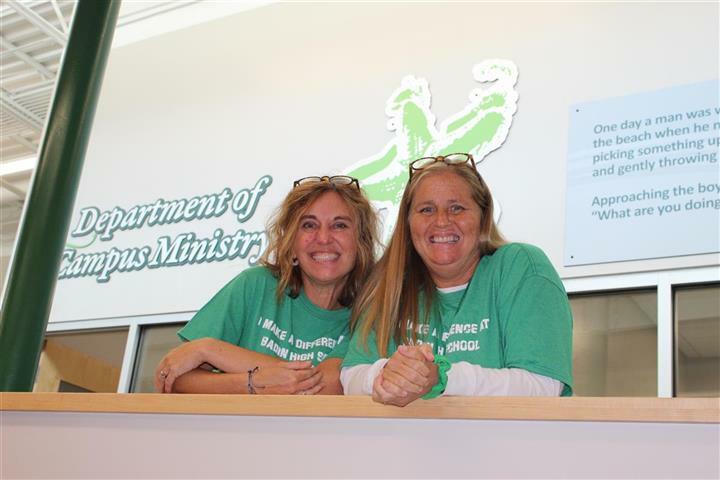 On April 28 at 1PM, we will begin at Marcum Park in Hamilton and complete a three-mile walk, stopping at service locations like Caring Closet, Salvation Army and the Community Meal Center. We will be vlogging (making a video diary) in hoping to create an even broader awareness to you of the wonderful agencies that take care of our neighbors right here in Hamilton. We are asking for your support by donating to our Strides for Solidarity. campaign. Please utilize the Service Program Online Payment link below - you can donate to an individual student or to the general Service Program! To improve our Service Program as a whole, 10% of every donation will go back to our program, and the rest will go directly to the student designated. If any student surpasses the cost of their trip, the remainder will go to a scholarship fund for the future of the program. 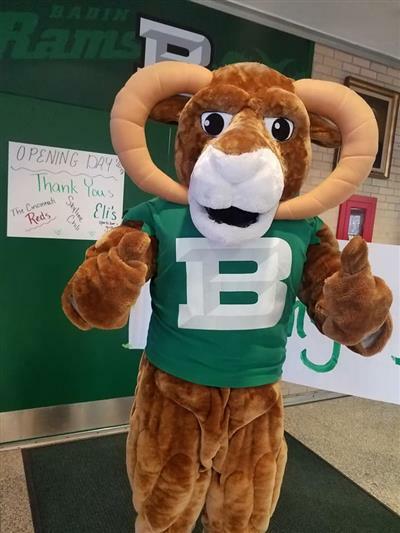 Remember that after our event, you will be able to view our vlog on Facebook and Badin’s webpage! Thank you so much for your generosity and support!